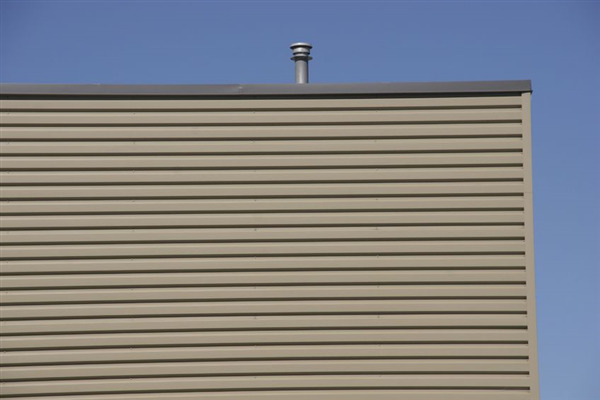 Does Your Flat Roof Need Maintenance, Repair, or Replacement? Flat roofs are expected to, and usually do, last a lifetime. They are designed to last a lifetime, but are also designed with the expectation they will receive annual inspections and routine maintenance as needed. On the rare occasion a repair is needed, the basic layout of a flat roof demands it be conducted immediately before it causes more problems and more expensive repairs.